New Beginnings in RIDE ROUGH–Review and Giveaway! Hi there! 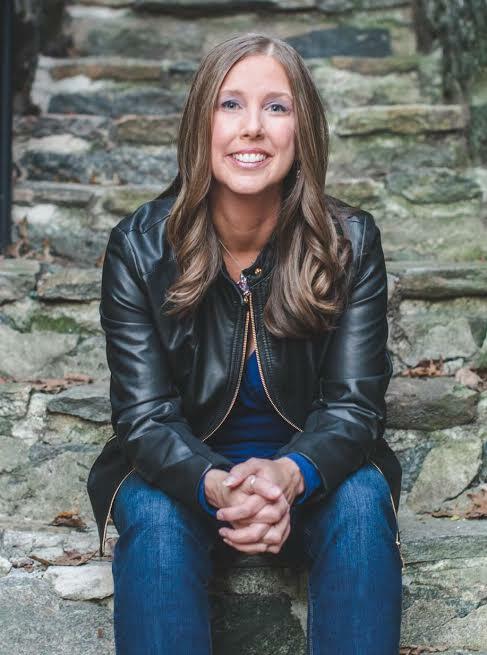 Today I’m sharing a release day review for a new contemporary romance from Laura Kaye. 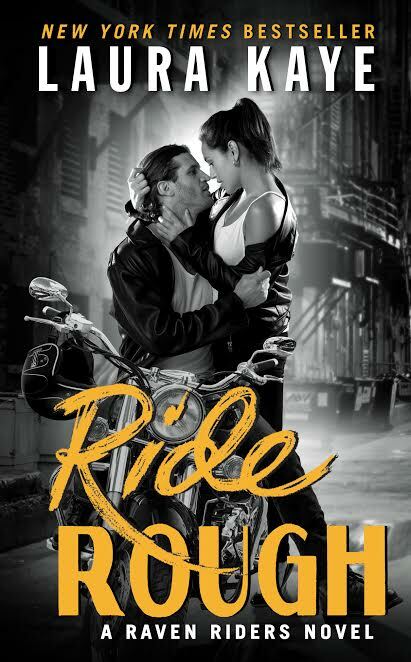 RIDE ROUGH is the second book in her Raven Riders series and find the club VP, Maverick Rylan, reconnecting with his first and only love-Alexa Harmon-right when she needs him most. If you want to catch up on the series, check out my review for RIDE HARD. Alexa Harmon is caught in a dangerous bind; she’s due to marry her fiance, Grant, who happens to be one crack away from physically abusive. He’s certainly not the nice guy who wooed Alexa over the past several years–and Alexa isn’t sure when that all changed. Grant’s a wealthy real estate developer, and he’s the owner of the construction company Alexa works for. If she pulls out of the wedding, what will happen to her job? Or, her hoarder/invalid mother living rent-free in one of Grant’s properties. Thing is, Alexa’s beginning to recognize that Grant’s temper and mood swings aren’t normal, and pose a very real threat. She’s scared and has few close friends to seek shelter from, but one man in her life was once her rock: Maverick Rylan. Mav was her elder brother Tyler’s best friend–and her boyfriend–until Tyler died in a motorcycle wreck. Alexa freaked out that Mav would be next and broke things off. Now, she turns to Maverick to see if she’s just got jitters, or the dread she’s sensing in her gut is justified. Maverick never thought he’d see Alexa again, but he’s not about to let her walk out of his life a second time, and especially when he’s not sure who is responsible for the bruises on her face. Maverick’s MC, the Raven Riders has been in a land battle with Grant for the better part of a decade, and Grant’s tried every dirty trick in the book to claim the prime real estate the Raven Riders own. Even if Mav can only have Alexa’s friendship, he’s willing to accept it–but he’s more than a friend. He’s able to cajole Alexa’s mother into a better living situation, as she trusts him from so many years of acquaintance. And, Mav’s even smitten by Alexa’s hairless cat. When Grant gets word that Alexa’s been seen in Mav’s company, well, it’s a rotten experience for all, but Mav’s there to help her pick up the pieces. While this book has lots of plot points just on the edge of abuse, the climax is a tense and emotional scene. Mav and Alexa make a good pair, and their reunion is really tender. They had a good love way back when, but it was raw and young, and they’ve both grown a lot in the meantime. Grant’s a Class A Jerk, and he’s no less than lethal by the end. The Raven Riders get several tests to challenge them when they are still suffering the loss of members in the past few weeks and months. I liked how Alexa was humble, and made amends with Mav’s dearest friends and family. It’s an interesting read with a good love story, but could be a trigger for fans with a history of domestic abuse. Interested? You can find RIDE ROUGH on Goodreads, Amazon, Barnes and Noble, iBooks, and Kobo.